Genesis was a hard working, dues paying member of the Progressive Rock elite league. However, they could not seem to throw the commercial knockout punch that Yes, ELP, and Jethro Tull had been able to deliver. The band’s stock and trade became quirky, phantasmagorical mini-operas, and elaborate stage presentations with multiple costume changes. By the time the band released their sprawling double album, “Lamb Lies Down On Broadway”, they were in the same prog purgatory as King Crimson; a critically acclaimed band with a large international cult following and no hits. 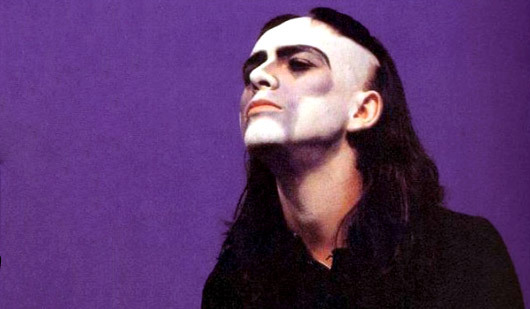 Enigmatic lead singer and creative visionary Peter Gabriel left Genesis in 1975 to start a solo career. Most observers thought Genesis were finished. Indeed, auditions for the lead singer slot were going nowhere fast until drummer Phil Collins took a crack at the vocal mic. Not only was Collins a capable vocalist, his eerie (vocal) similarity to Gabriel helped maintain the sonic continuity of the band. And, against all odds, Collins had the commercial Midas touch that led the band out of the Prog wilderness and onto the Billboard charts to stay. Gabriel became a platinum selling solo artist and started dating movie stars. Collins became a platinum selling solo artist and got divorced. 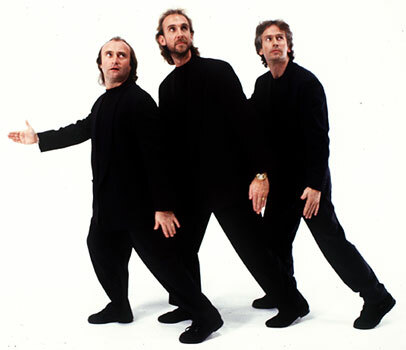 Genesis became a platinum selling band and entered The Rock And Roll Hall of Fame. 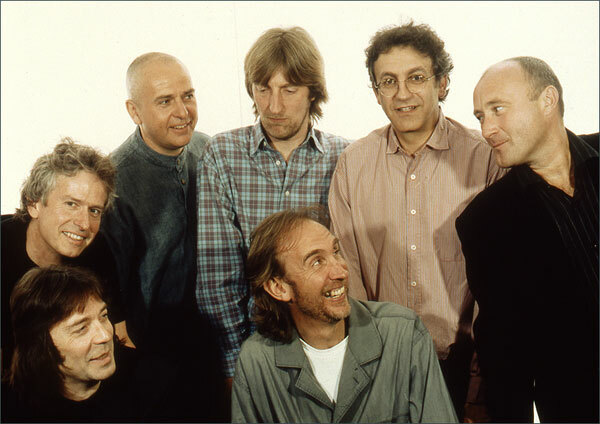 The world still awaits the final reunion of the ‘classic’ Genesis lineup; a reunion that will likely never happen. ← Lost Treasure – Deborah Gee’s “Portal” reopened….